SARAH MACKENZIE is a research assistant with the Institute of Feminist and Gender Studies at the University of Ottawa. Her Ph.D. thesis, completed in 2016, is entitled White Settler Colonialism and (Re)presentations of Gendered Violence in Indigenous Women's Theatre. The dissertation examines the ways Indigenous women playwrights address the colonialist legacy of violence against women as it continues to play out in contemporary North American contexts. Her M.A. thesis, completed in 2010, was an in-depth study of the theatrical writings of Tomson Highway. Her academic research interests include Indigenous theatre, postcolonial feminist theory, Canadian history, and Indigenous literatures. Sarah’s syncretic identity as the daughter of a Métis mother and a first-generation Scottish-immigrant father is integral to her role as a feminist, antiracist, academic researcher/critic. Her methods of interpretive analysis are thus founded upon a strong commitment to undoing historic injustices by rebalancing unequal power relations. 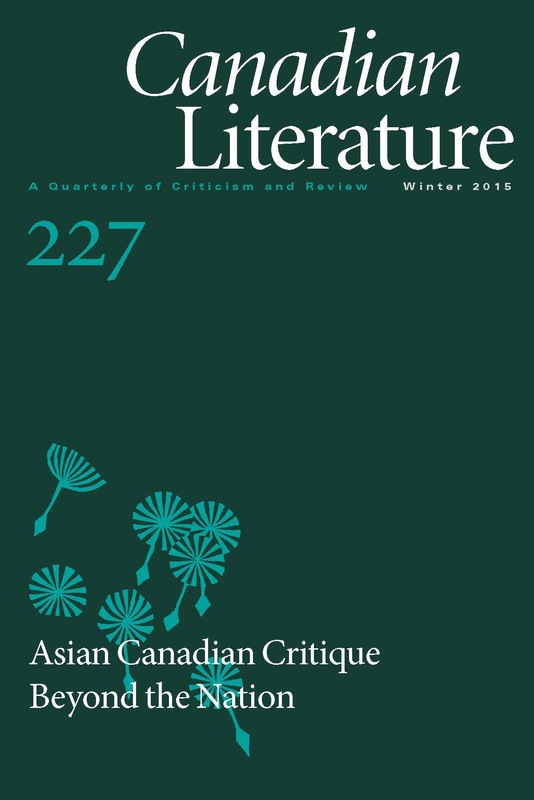 Broadly, her writing considers the ways in which people come to define themselves in a “multicultural” space like Canada, focusing particularly upon redressing colonial violence by engaging with decolonial aesthetics. She has recently been involved in several writing projects that relate to the roles of Indigenous women activists in Canadian history and state surveillance of racialized activists.